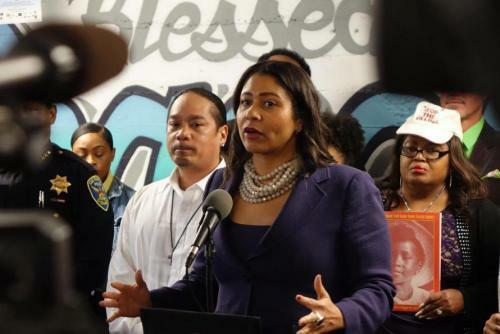 San Francisco authorities have finally decided to do something about the vast amounts of vagrant-generated feces covering its streets, after thousands of feces complaints, the cancellation of a major medical convention and an outraged new Mayor, London Breed, who was absolutely shocked after walking through her city. "I will say there is more feces on the sidewalks than I’ve ever seen growing up here," Breed said last month. "That is a huge problem and we are not just talking about from dogs — we’re talking about from humans." 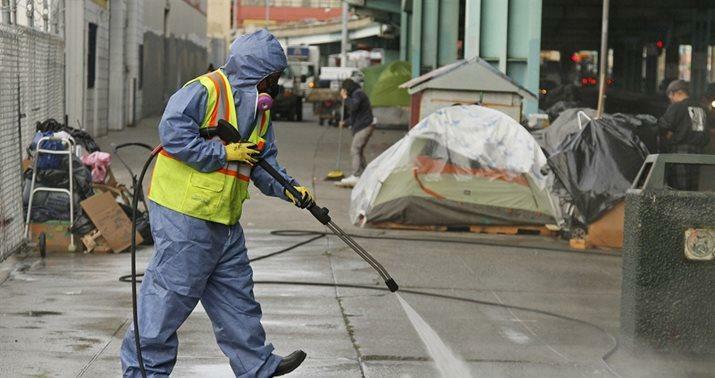 While Breed's solution in July was to kindly ask homeless people to stop dropping deuces on public walkways, her way better idea is the "Poop Patrol" which she cooked up with Public Works director Mohammed Nuru. 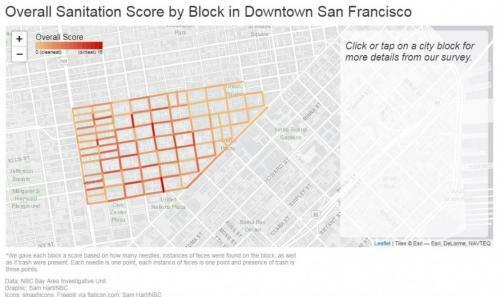 The patrol will consist of a team of five staffers who will don protective gear and patrol the alleys around Polk Street and other "brown zones" in search of everything from hepatitis-laden Hershey squirts to worm-infested-logs. 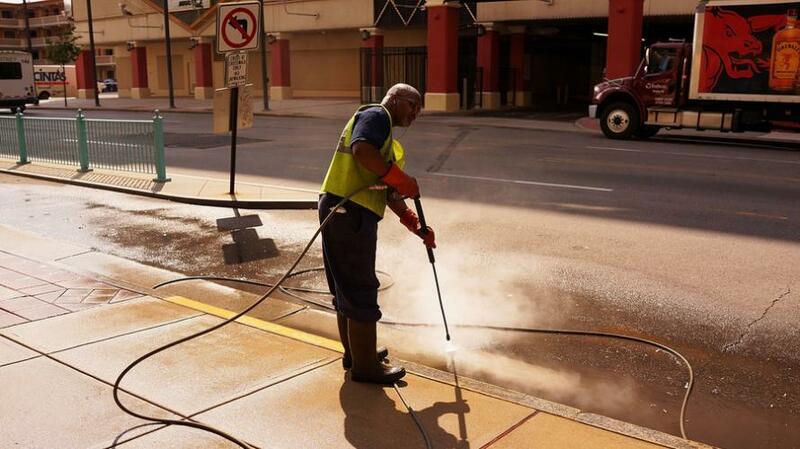 At the Poop Patrol's disposal will be a special vehicle equipped with a steam cleaner and disinfectant. The team's will begin their shifts in the afternoon, spotting and cleaning piles of feces before the city receives complaints. I admit to giggling when Nuru told me about plans for the Poop Patrol the other day. But in a city where people called 311 to report feces a whopping 14,597 times between Jan. 1 and Monday morning, public piles of poop are serious business. For the record, that’s about 65 calls regarding sidewalk poop every day. And it’s 2,427 more calls on the stinky subject than were made in the same time period last year. “I’ve been talking to the Department of Public Works director on a regular basis, and I’m like, ‘What are we going to do about the poop?’” Breed told the SF Chronicle's Heather Knight, who noted that it was the "first conversation I’ve ever had with a mayor that included the word “poop.”"
Breed has also committed $1.05 million of the city's giant $11.5 billion budget to construct five new Pit Stop public toilets, while expanding operating hours at five existing locations out of the city's 22 total. Doniece Sandoval is the founder of Lava Mae, which provides mobile shower stalls and toilets to homeless people around San Francisco, Oakland and Los Angeles. She got the idea after learning San Francisco had a measly 16 shower stalls for homeless people. Perhaps the convention will come back now that the Poop Patrol is on the case?